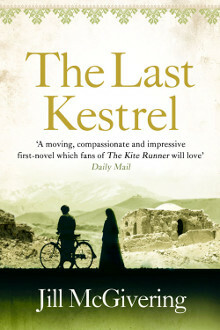 My debut novel The Last Kestrel was chosen as the Orange New Writers and Waterstone’s Book of the Month in August 2011. It was also long-listed for the DSC Prize for South Asian Literature. Inspired by my own experiences in Afghanistan’s Helmand Province, it’s a story of disparate lives - innocent and not-so-innocent - caught up in the horrors of war. Ellen Thomas, an experienced war correspondent, returns to Afghanistan to find the murderer of her friend and translator, Jalil. An Afghan woman, Hasina, lives in a village which is taken by British Forces. Her only son is a militant and she is determined to protect him, whatever the cost. "A moving, compassionate and impressive first-novel which fans of The Kite Runner will love." 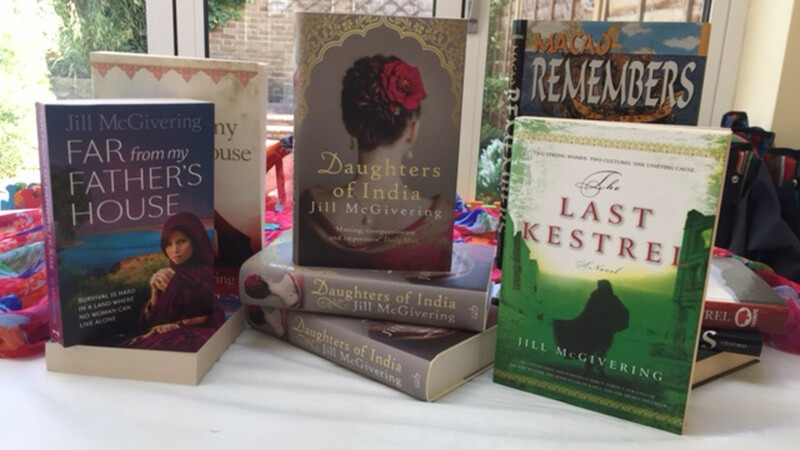 "Jill McGivering has produced a deeply compassionate and thoughtful novel, written with the humanity that is a trademark of her reporting."